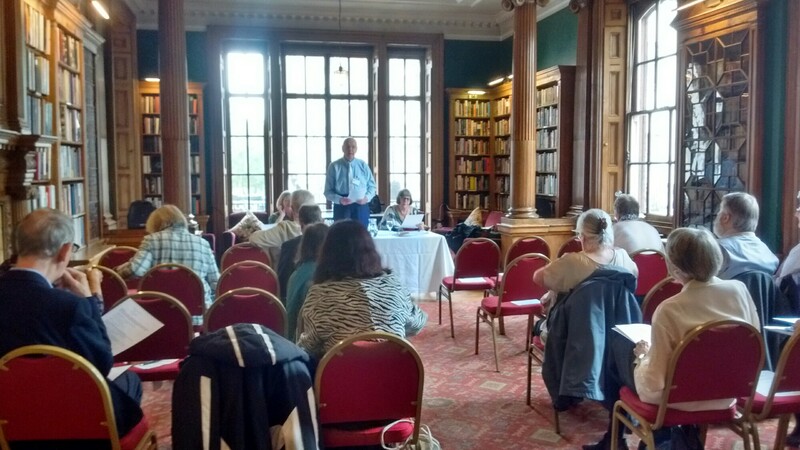 Barry Pike opens the AGM of the Society at the University Women’s Club. 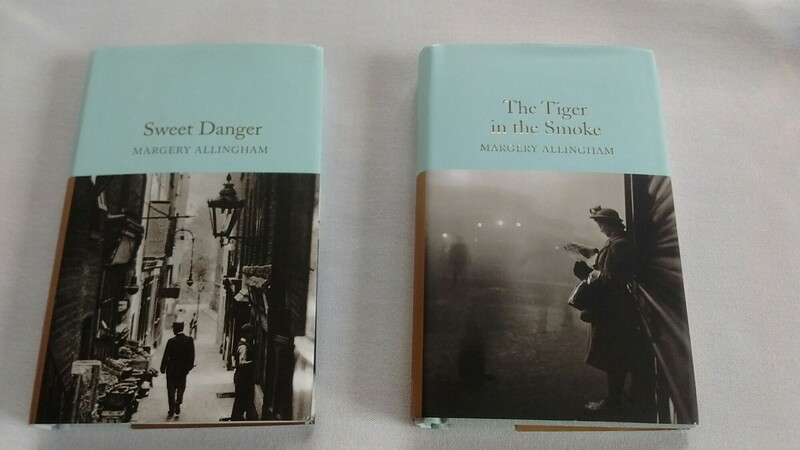 New editions of Sweet Danger and Tiger in the Smoke published by Macmillan in their Special Collection series. 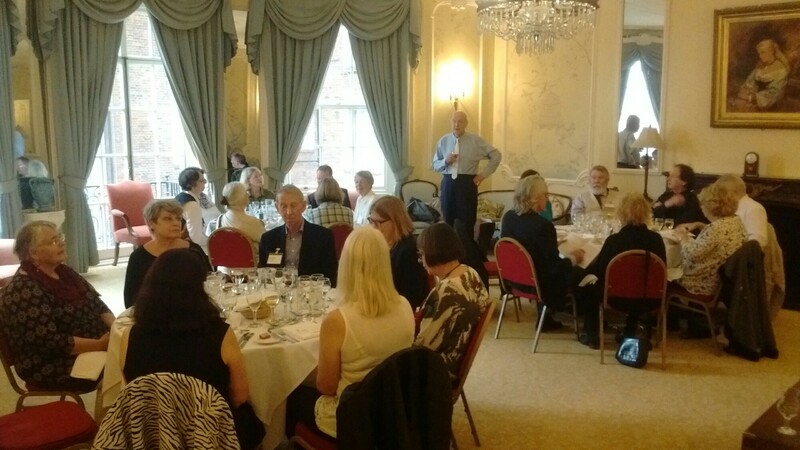 Lunch for members of the Society following the AGM. 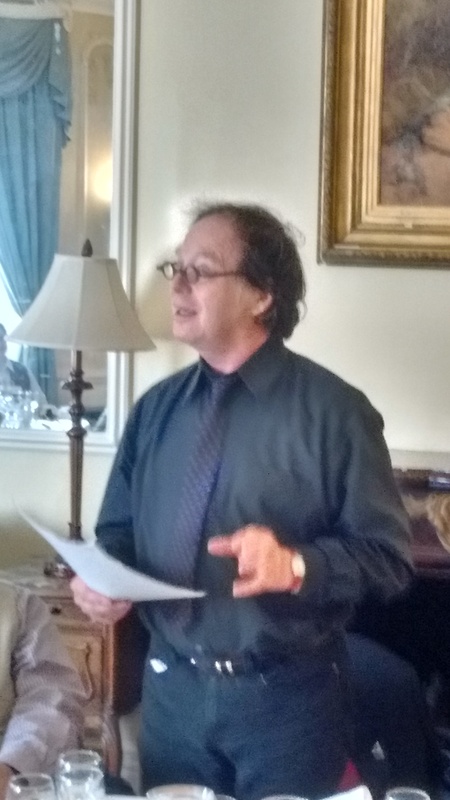 Mike Ripley, author of the new Campion novels, introduces John Lawton to Society members after lunch. 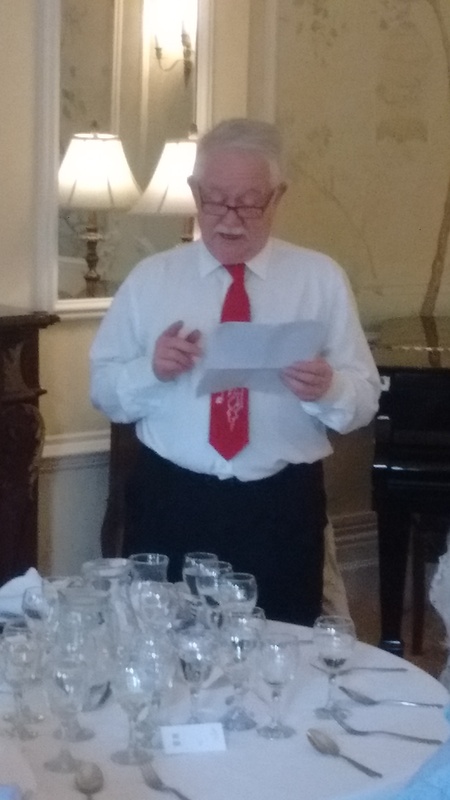 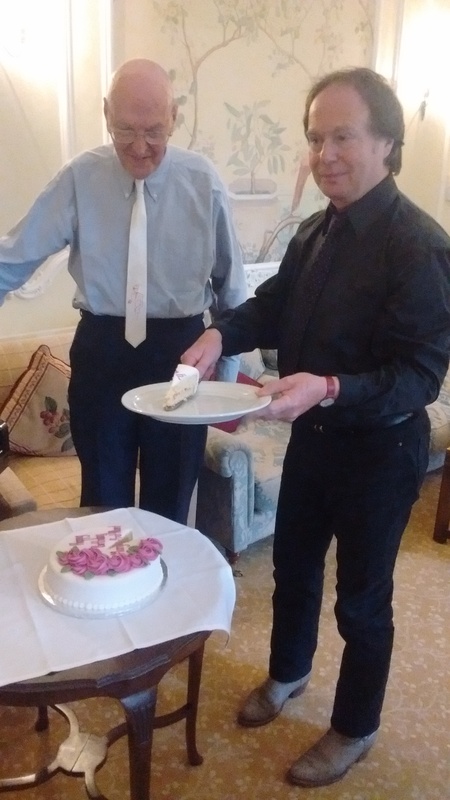 John Lawton, author of the Lugg (though never given that name for legal reasons) continuation novels, provides entertainment for Society members before the cutting of the cake. 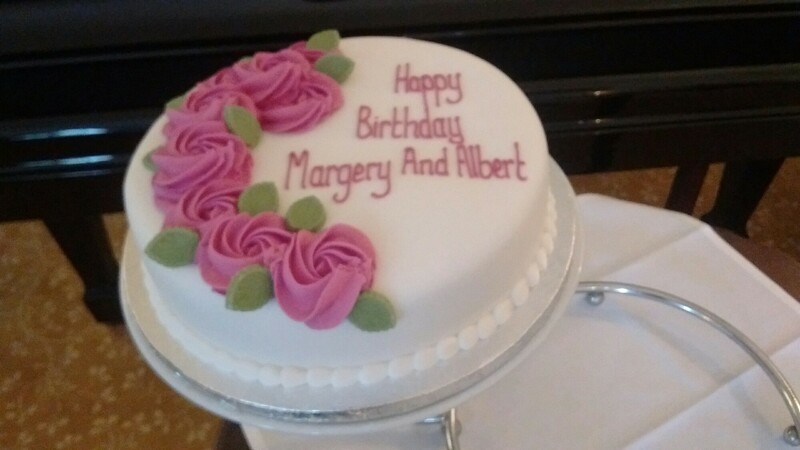 The birthday cake for Margery and her creation Albert Campion, served up as pudding for members of the Society at the lunch.